Though PM Modi has tried his best to gather as many votes as he can for his 2019 victory, in Varanasi, he is having fewer chances. This is because a group of 111 farmers from Tamil Nadu, PM-lookalike Abhinandan Pathak, a retired High Court judge C.S. 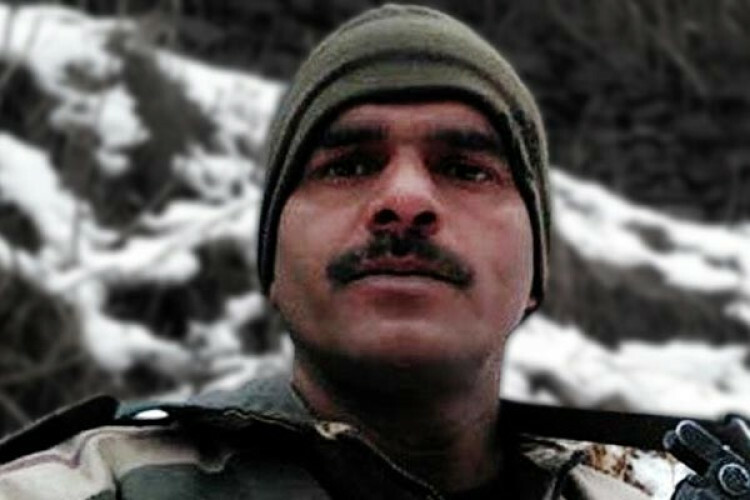 Karnan, and sacked BSF jawan constable Tej Bahadur Yadav who complained about poor quality food are said to be set to contest against him in Varanasi.